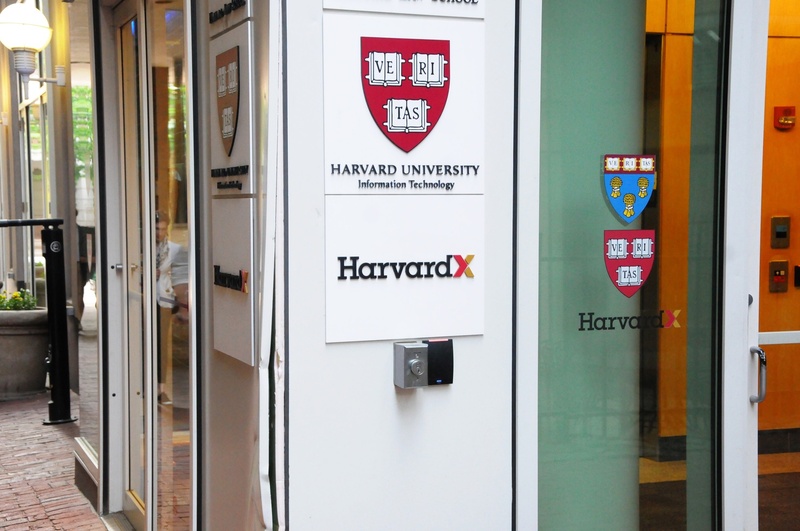 UPDATED: October 26, 2016, at 3:05 p.m.
Provost Alan M. Garber ’76 reiterated the challenges of sustaining HarvardX’s current financial model in a document released Friday and pointed to potential areas where the non-profit virtual education platform edX, which Harvard co-founded, could improve, such as developing mobile platforms and accommodating students from different backgrounds. Provost Alan M. Garber '76, right, pictured at Commencement 2014 festivities. 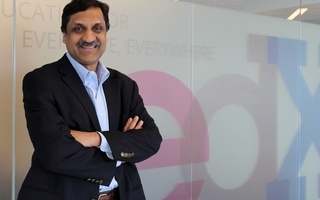 The 33-page “white paper” summarizes the three-year history of edX after its initial founding by Harvard and MIT and emphasizes the company’s three main goals: to improve on-campus learning, expand college-level course offerings to the world, and conduct research on learner behavior. Garber, though, projected that the current models for funding HarvardX—Harvard's branch of the massive open online course provider—are unsustainable, given the high cost of generating online material and the time investment of professors producing the online courses. 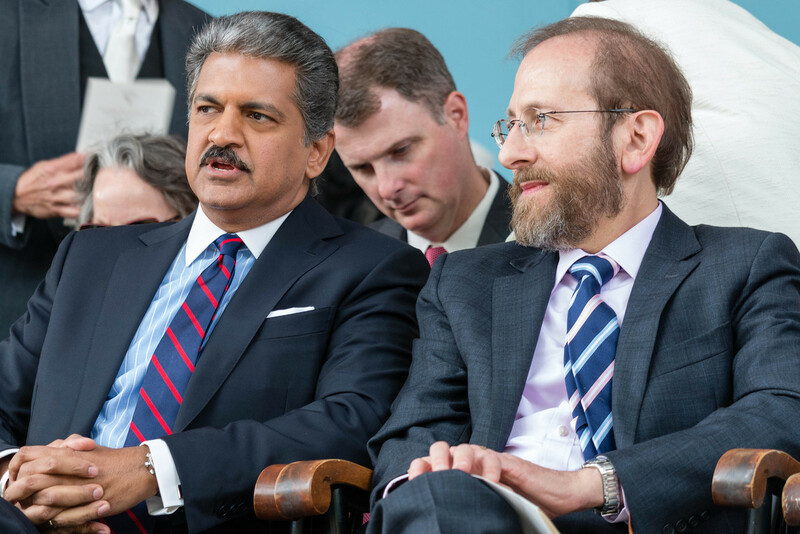 “We have been able to offer free HarvardX courses and modules thanks to the support of generous donors as well as unrestricted University funds, which cannot be sustained indefinitely at current levels,” Garber wrote in the paper. The University, he said, is experimenting with other ways to bring in revenue, including paid options for users wanting more options for paid certificates of completion and verifications and higher cost professional programs. 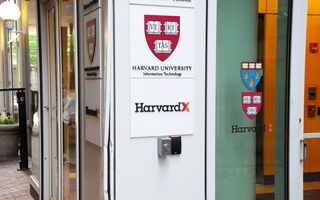 HarvardX is the Harvard-specific branch of online platform EdX, which offers courses free of charge to students across the globe. To fundraise for online education, Garber has focused on pitching HarvardX to donors, saying they are interested in promoting free education around the globe and the prospect of helping professors enhance their on-campus classes at Harvard. “The prospect that we would improve the quality of education either at the undergraduate or graduate level is quite appealing,” he said in an interview last Tuesday. Additionally, in a subsection titled “Never grow complacent,” Garber outlined areas where edX should improve. He wrote that the platform should be more adaptable to mobile devices so “students can make full use of our courses wherever they happen to be”; better accommodate students from “different backgrounds and abilities”; improve assessments of students’ progress; and make course timetables more flexible so students can take classes at any time during the year. Still, Garber generally praised the platform, lauding faculty efforts in designing courses and the body of research that Harvard and MIT affiliates have produced about learner behavior in the past few years. Yet despite the paper’s lofty vision of edX on Harvard’s campus, the online course platform has not taken hold here to the degree that it has at MIT. 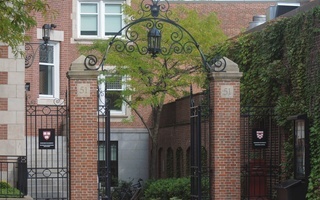 Indeed, in a 2013 letter, 58 Harvard faculty members initially warned that the online course provider may not align with Harvard’s academic mission, but in the years since their concerns have waned, some professors say. Some professors, though, have expressed frustration that they do not receive additional compensation or teaching relief for their work on HarvardX courses, which require extensive hours of research and production. The document also provided a glance at the instruction that users—HarvardX now has more than three million course registrations—experience with HarvardX. Ninety faculty members across 10 schools teach online courses, and a total of 225 faculty, undergraduates, graduates, and technologists provide content and research. A previous headline to this story incorrectly indicated that Provost Alan M. Garber '76 questioned edX's financial sustainability. In fact, Garber focused his discussion to HarvardX's finances. Additionally, a previous version of this story incorrectly indicated that edX has three million registered users. In fact, HarvardX has "more three million course registrations" according to Garber. Princeton’s decision to join edX comes just three months after the University of Pennsylvania joined with the intention of publishing three courses on the platform.